Humanitarian Airlift and Rapid Response Capabilities to be Discussed at Military Airlift and Air-to-Air Refuelling Conference. 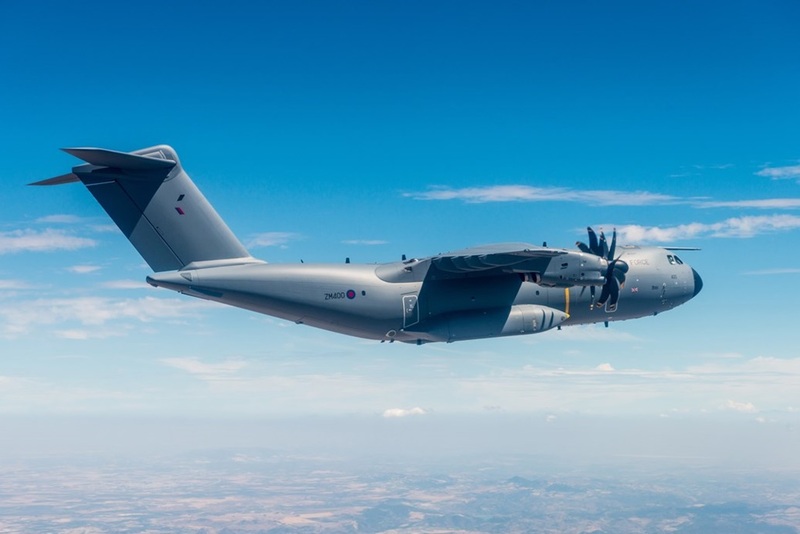 SMi Reports: Humanitarian airlift and rapid response capabilities will be discussed at November’s Military Airlift and Air-to-Air Refuelling conference. With Hurricane Irma causing devastation in America and the Caribbean, the need for humanitarian airlift and rapid response capabilities have been called into action, and will be a key issue discussed at November’s Military Airlift and Air-to-Air Refuelling conference. Taking place in Madrid, Spain, this is the most established and longest running conference on military airlift and air to air refuelling. It will pool the most senior experts from the military, industry and research to discuss how operations from cargo and troop delivery, to humanitarian response are changing in the face of technological advancements. There will also be two networking receptions and an exclusive post-conference complimentary site visit to Airbus Site, Getafe for all attendees. Including an introduction about the site, opportunity for delegates to see the A330 MRTT Conversion Centre, the training centre and the system integration laboratories. Latest registrants include: US Air Mobility Command, Air Tanker LTD, Airbus Defence and Space, Allied Support Services International Group Inc, Antonov Airlines, ANTONOV Company, Boeing, Cargo Facts, Cobham Mission Equipment, Embraer, EU Military Staff, European Defence Agency, European Tactical Airlift Center, French Air Force, Glasgow Prestwick , Airport, Heavy Airlift Wing, Hi Fly, Italian Air Force, JAPCC, JBTC, Jeppesen, JETEX, Lockheed Martin , Aeronautics Company, Logistikzentrum Der Bundeswehr, MCCE, Meggitt (Sensorex), NATO, Omni Air International, RAF Brize Norton, Recotech, Royal Netherlands Air Force, SHAPE, Skytech Inc, Spanish Air Force, TLD Group, US Air Force Europe, ViaSat Inc., Volga Dnepr, World Fuel Services Europe Limited, and more.